Whether you go to a used car lot or a high-end boutique, you know that the employees are working on commission and are thoroughly trained to sell you products. However, did you know that the personal bankers at your local bank operate in much the same way? Many folks think a bank is a service center for money essentials only, but they’re actually a form of retail stores – and their “services” are really products. Personal bankers are not merely customer service agents, but rather salesmen by a different name. Every person who walks into the bank is a potential customer – so don’t be surprised when bankers try to get you to sit down with them. Bankers are instructed to approach customers as they walk in or pull them out of the teller line and ask what has brought them in that day. If you say, “I’m here to make a deposit,” the banker may offer to help with that, and then lead you over to a cubicle. However, bankers actually cannot help customers with deposits or any monetary transactions because they don’t have a cash drawer. While the banker is talking to you, either the manager or another banker takes your transaction to the teller to process. If the banker is unable to help with everything you want, you’ve lost your place in line and you may be stuck at the bank for much longer than you intended. Avoid this by refusing to sit down with a banker and keep your place in line. You could also avoid the inside of the bank entirely by using an exterior ATM or drive-through teller to conduct business. After getting you to sit down in a cubicle, bankers may offer to “review” your account to make sure all of your contact information is up to date. After that, they might scan your account and ask questions to learn about your major financial goals and concerns. For example, if you own your own business, a banker might suggest you open a small business account. If you just started college, a banker could recommend you sign up for a credit card or overdraft protection. If you only have a checking account, the banker may suggest opening a savings account or CD. There’s nothing particularly wrong with offering customers new products – but when quotas, commissions, and bonuses are involved, high pressure sales tactics are often employed. You can avoid getting the hard sell by informing the banker that you’re not interested in new products at this time. It’s okay to be short and to-the-point, letting the banker know that any new products would require careful consideration that you simply don’t have time for at the moment. Bankers don’t always wait for you to sit down with them to sell you on new products and services. Make sure you’re aware of the following sales strategies. Part of a banker’s job is to get customers to come through the door. Often they use an unrelated customer service angle to do this, and then start selling once you arrive. 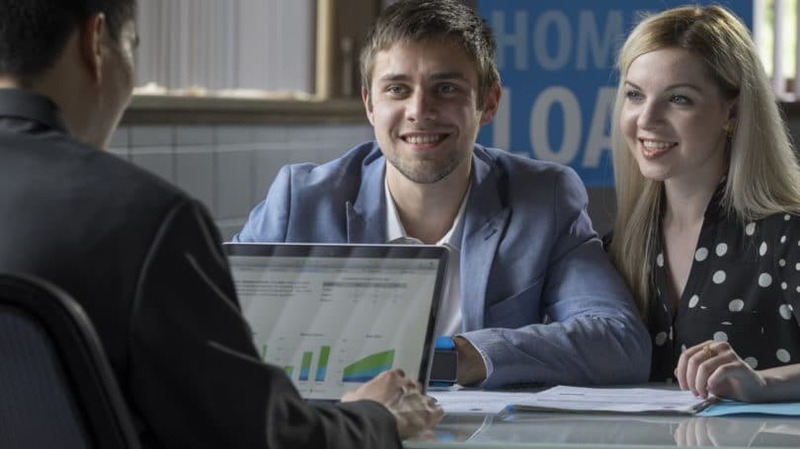 For example, bankers may call customers who have mortgages to come in for an account review, though the actual goal is to sell them on a checking or savings account. The banker is simply using the mortgage as a hook, because most people don’t ignore calls from their mortgage lender. Don’t be fooled into thinking calls from your banker are urgent. If your banker asks you to come in, be sure to understand why. Unless there’s a problem that needs to be resolved or a document that requires your signature, you can likely feel good about staying home. A common sales tactic some bankers use is to offer current credit card customers the opportunity to sign up for another card to replace their “old” credit card. Of course, credit cards that aren’t expired and are used regularly don’t need to be replaced. In such cases, a customer actually would not be replacing his or her old credit card – he or she would simply be signing up for a new line of credit. While this tactic may not be officially endorsed by the bank itself, it’s still something to watch out for. Generally, when your card is expiring the bank either sends you a new card automatically or you receive a notice by mail. In any case, replacing an expired card never requires physically going into the bank or filling out a new credit application. 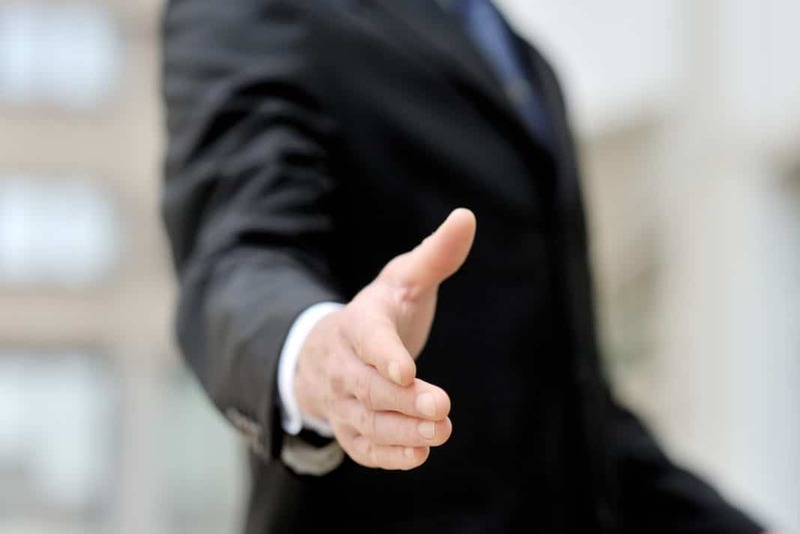 Tellers, managers, personal bankers, business bankers, and investment bankers all work together to get you to buy as many products as possible. If personal bankers want to talk to you about opening a savings account, they can flag your account so the next time you visit the bank, the tellers can direct you to the banker’s office. You can avoid the hard sell just by standing your ground and letting the teller know that you need to conduct your business and leave the bank as quickly as possible. If one banker tries to refer you to another, politely decline and see yourself out. Financial products such as mutual funds come with annual fees – and frequently with upfront or back-end fees and commissions. You can often get a discount through a brokerage like Charles Schwab or Fidelity, so if you opt to purchase these investment products through your bank, you may be paying more than necessary. Mortgage refinances are another area where it’s essential to do some comparison shopping with multiple banks in order to get the best deal. Don’t be afraid to let your bankers know that you’re shopping around for the best deal before making your decision. If they give you the hard sell, stand your ground and let them know you’re not making any rushed decisions. There are opportunities for personal bankers to genuinely help customers. Bankers are very knowledgeable about the products on offer, so they can certainly answer most questions you may have about your account or financial services. For example, if you have a large amount of cash sitting in your checking account, a good banker can suggest several ways to earn interest on it. If you want to order costly checks, a personal banker can show you how to pay your bills online for free. These instances are in stark contrast to the times when you don’t need new products and your time is only wasted by sitting down with a personal banker. Walking into a bank is just like walking into any other retail facility. Sure, you may get out without buying anything, but you also may walk away having spent more than intended. Banks tend to have great promotions, and if you need a credit card or checking account you’ve definitely come to the right place. Just don’t be deceived by the customer service feel – banks are still in business to make money. What has your experience been with personal bankers? Alissa Henry is currently living the Dual Income No Kids life with her husband in Columbus, OH. She became passionate about personal finance after the untimely death of her father left her in charge of closing out his estate and figuring out her finances on her own. You can check out her blog at This Cannot Be My Life.